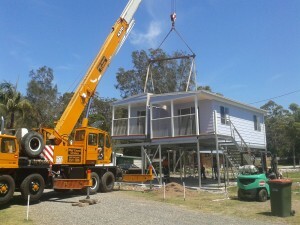 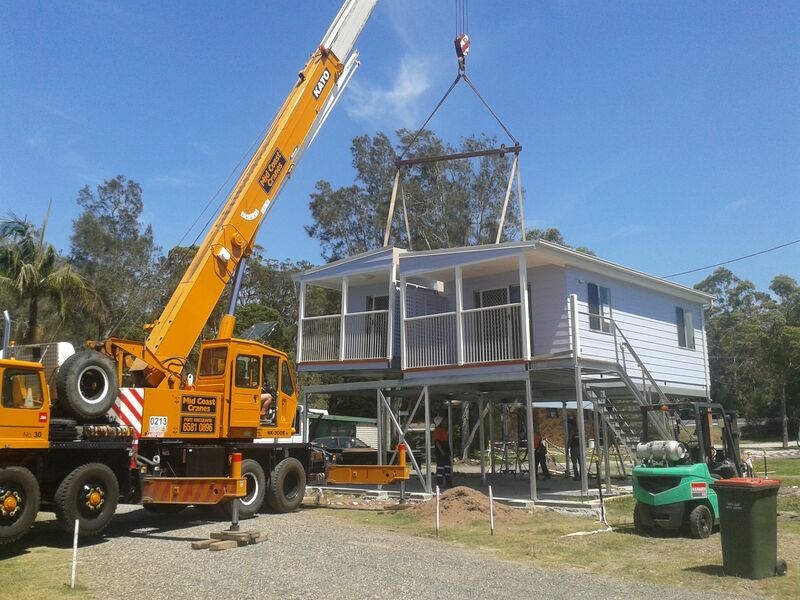 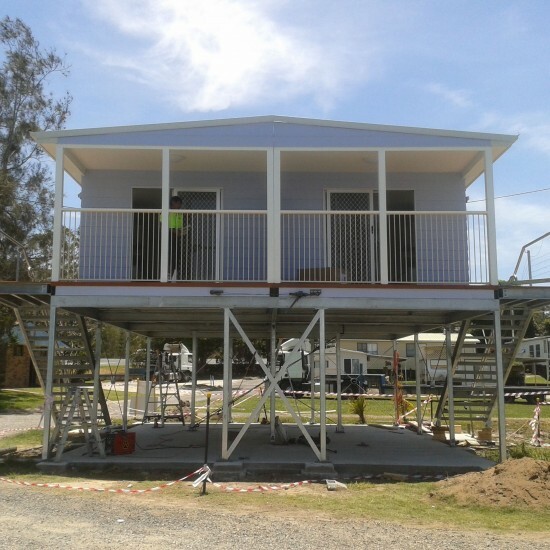 Deluxe riverfront cabins have just been placed on their foundations and will be ready to rent out for the Christmas holidays. 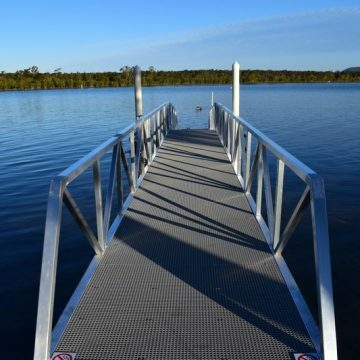 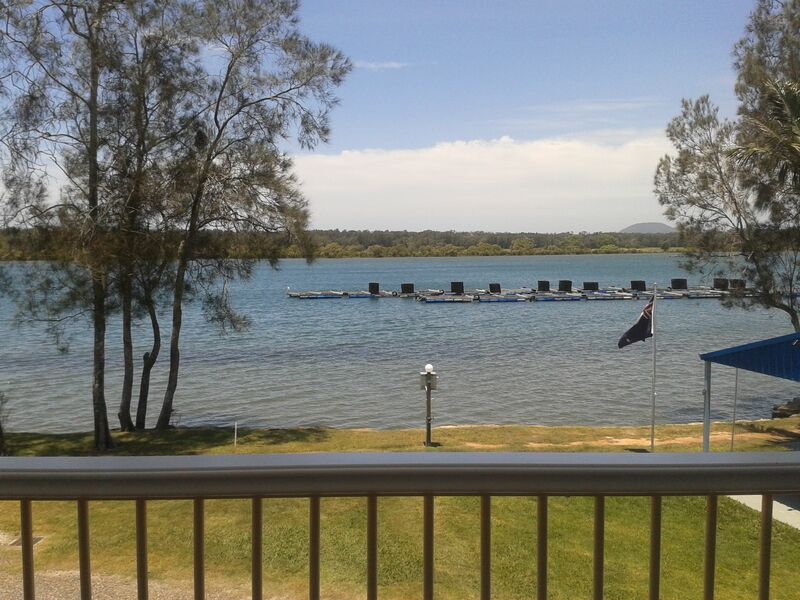 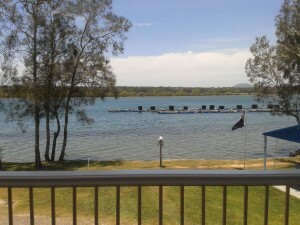 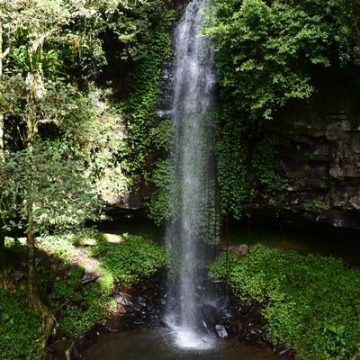 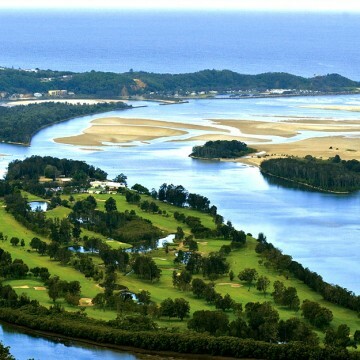 You could be one of the first people to soak up these magnificent views of the Nambucca River. 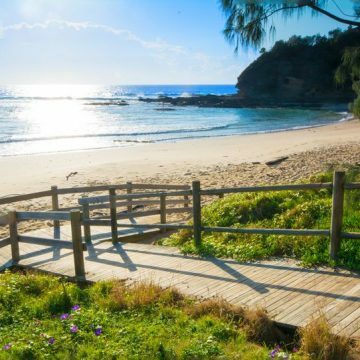 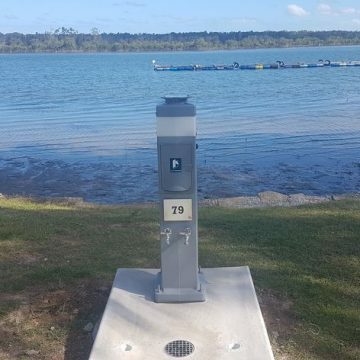 If you are looking to book a last minute holiday in Nambucca Heads then this might be the answer you’ve been looking for. 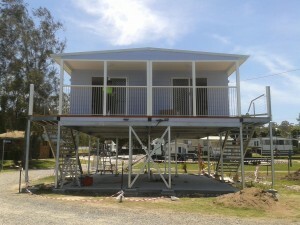 Call now to secure your cabin.